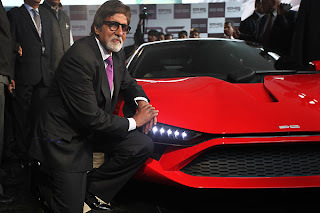 the 11th annual AUTO EXPO-NEW DELLHI which is attracting a very huge crowd everyday has now glamour of bollywood stars too. The above pic is of bollywood's most demanding actress Katrina Kaif launching german premium car maker Audi's SUV Q3 car during the 11th Auto Expo,pragati maidan in New Delhi. The german car maker Audi wants to capture the segment of premium SUV cars in india which is still in progress in india. 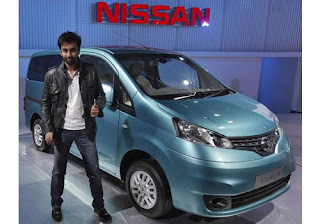 brand ambassador of nissan motors-ranbir kapoor at the launch of company's new concept MUV (multi utility vehicle ),company got the indian "rockstar" to launch japanese car! 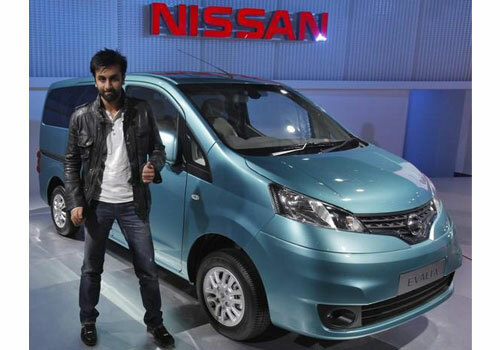 there were many more bollywood celebrities at the AUTO EXPO like john abraham,gul panag and lisa ray. 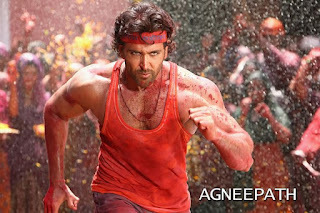 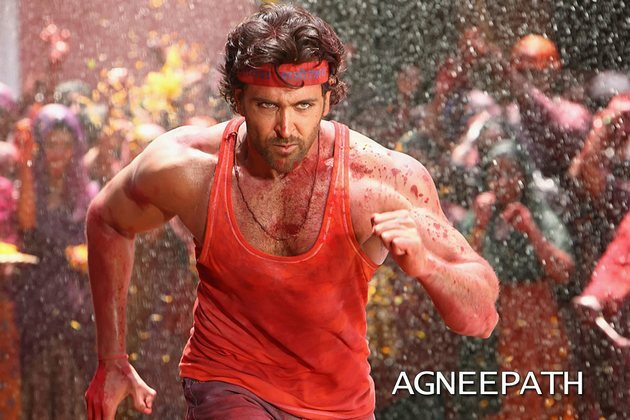 agneepath is a remake of the superhit movie agneepath(amitabh bacchan) and will be released in jan2012.Cast of the movie agneepath has stars like sanjay dutt,hritik roshan and priyanka chopra,there is also a item number in the movie"CHIKNI CHEMELI" by katrina kaif which is already becomes a hit on internet.